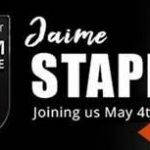 Partypoker Live to host first ever Millions. Germany $8,000,000 in total guarantees – with online satellites from as little as $0.01. 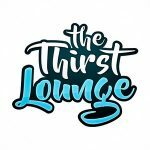 Get your entry here.. 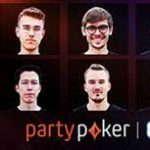 The first ever partypoker MILLIONS Germany is to take place next February with a €8,000,000 guarantee event at the celebrated King’s Casino in Rozvadov. 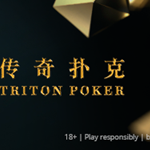 partypoker MILLIONS Germany, which runs 10th February to 18th February, is the last MILLIONS event of partypoker LIVE’s first season and takes place just two months before the Grand Final in Barcelona in April. 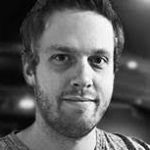 So far, partypoker MILLIONS has hosted highly successful events in the UK, North America and Russia. The $10,000,000 guarantee Caribbean Poker Party which starts on Friday in Punta Cana. Satellites for partypoker MILLIONS Germany kicked off on Sunday 19th November with players able to win packages for the €5,000,000 guarantee Main Event from as little as $0.01. Players can buy in to any stage of the qualification path, including the weekly $1,050 finals which come with ten $7,000 packages guaranteed. 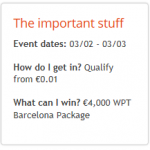 The prize package includes the €5,300 partypoker MILLIONS Main Event buy-in plus $750 spending money. Following the popular formula pioneered for all partypoker LIVE events, there will be multiple Day 1s for partypoker MILLIONS Germany – both online and live at Kings Casino. Players who win their seats online will be able to choose between any of the live Day 1s and can even use their prize to buy into Day 2. Players can also enter as many Day 1s as they like with their largest stack being carried through to Day 2. 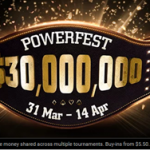 Kings Casino is no stranger to major poker tournaments and this year has hosted three prestigious partypoker events: the partypoker Grand Prix Germany in May, the hugely successful partypoker Million Germany tournament in June and the partypoker German Poker Championships in August. 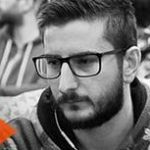 At the partypoker Million event in June, Czech player Michal Mrakeš won €200,000 after beating a 820-entry field in the $1,000,000 guarantee Main Event. partypoker sponsored pro Natalia Breviglieri also made the final, finishing sixth for €32,500, while fellow sponsored pro Anatoly Filatov won the €2,000 High Roller for €64,125. King’s Casino, which lies on the Czech border just two hours’ drive from both Munich and Prague, boasts Europe’s largest dedicated poker room with 40 standard tables and capacity to seat more than 1,000 players for major events. The Casino also has a thriving cash game scene with tables open 24/7. 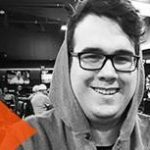 partypoker MILLIONS Germany heralds the start of a very exciting year for the partypoker MILLIONS tour with stops in North America, the UK and Europe already on the schedule. There are new stops in Barcelona and Prague.